Sussex-made baked goodies are proving to be regular basket-fillers in Southern Co-op retail stores. The products made by Sussex Bakes in Chichester feature in Southern Co-op’s Local Flavours range, which currently showcases nearly 200 local suppliers from 13 different southern England counties. 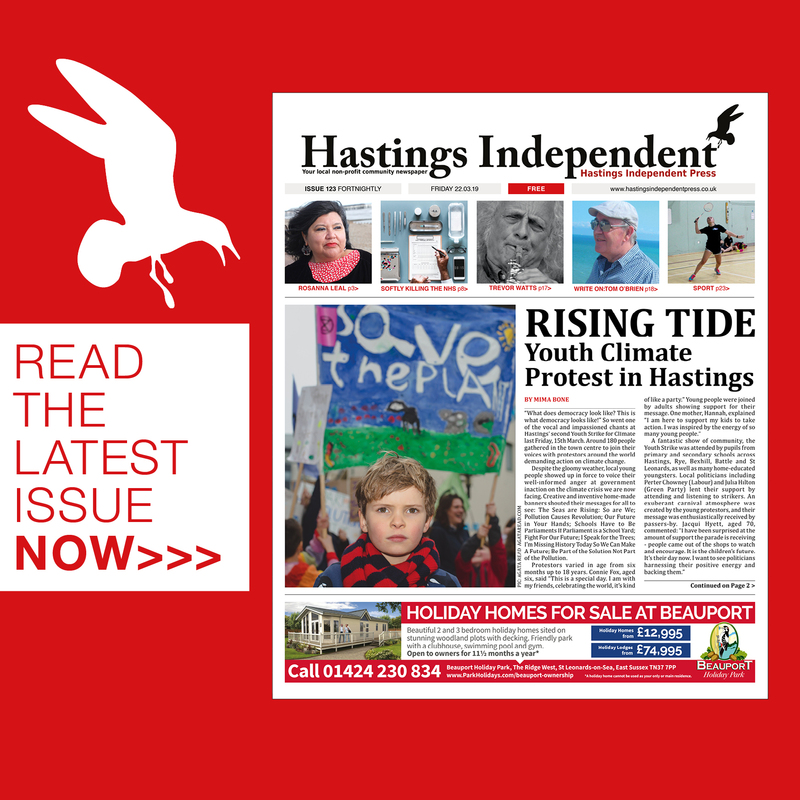 Two other popular product ranges from Sussex producers are Montezuma’s Chocolates in Chichester and oriental foods from Oriental Horizon Limited in Worthing. Southern Co-op – a regional independent co-operative – was publicising its local producers ahead of the British Food Fortnight from 22 September to 7 October. 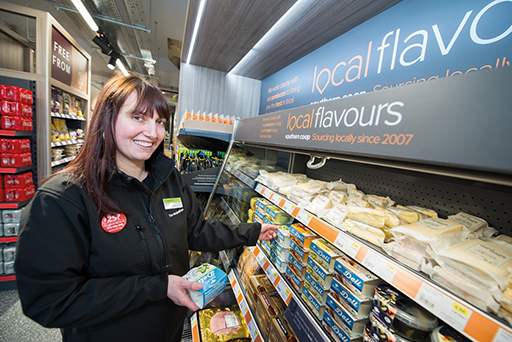 The Local Flavours range is available in 196 Southern Co-op local stores, with a varied number of local products available in each store. Across the south of England, shoppers have bought nearly two million local products from its stores in the months February to August – the equivalent of 62,493 units each week. The Local Flavours range includes seasonal fruit and veg, fish and meat, cheeses, chutney, bakery goods and beers. Local producers in East Sussex include Holmansbridge Farm in Barncombe, Long Man Brewery in Polegate, and Speldhurst Quality Foods Ltd in Eridge. 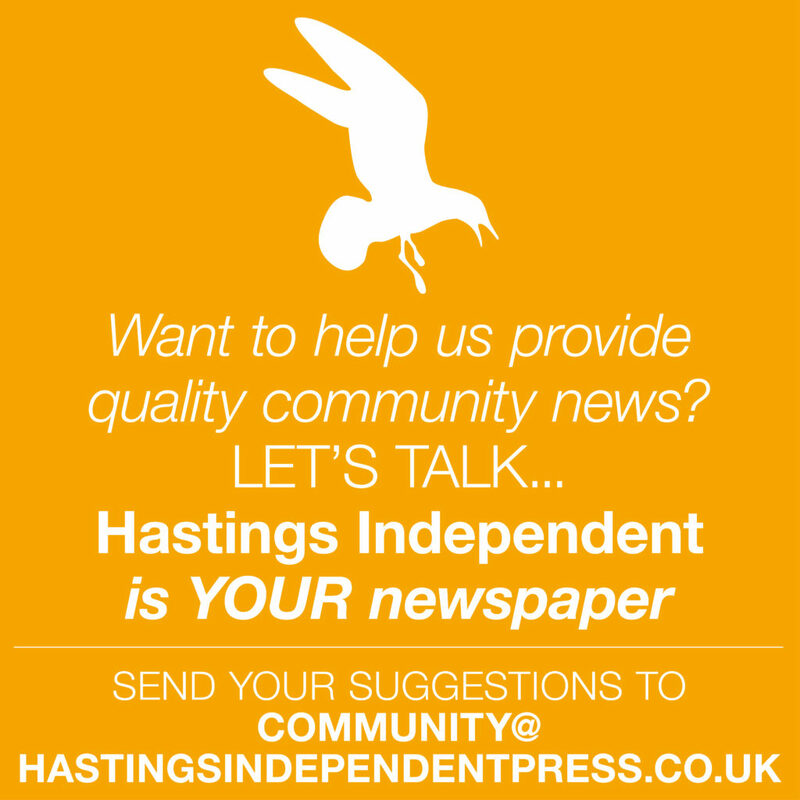 Within the Local Flavours range, the producers which have recently sold the most products include cake producer Sussex Bakes from Chichester, brewer Hall & Woodhouse from Blandford St Mary, and frozen ready meal company Cook Trading from Sittingbourne. They each sold between 95,000 and 135,000 units each in the last seven months. East Sussex stores with the Local Flavours range include the University of Sussex in Brighton, Sparrows Green Road in Wadhurst, Battle Road in St Leonards-on-Sea, and Western Road in Hove.